In a video project that began late last year, Innovation at Medalta ultimately combined a lot of different skill sets. 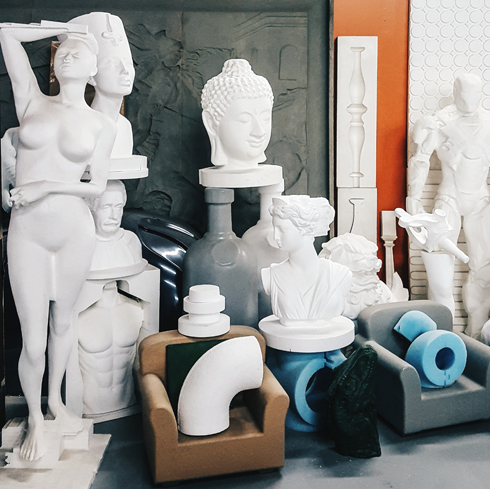 From 3D modelling at Medicine Hat College to 3D sculpting at Streamline Automation in Calgary to finally producing the ceramics at Medalta Potteries, there were months of production involved. In the midst of all of this, I was there documenting the process. What's always exciting about a project like this is that you get to see so many talented people in their element. 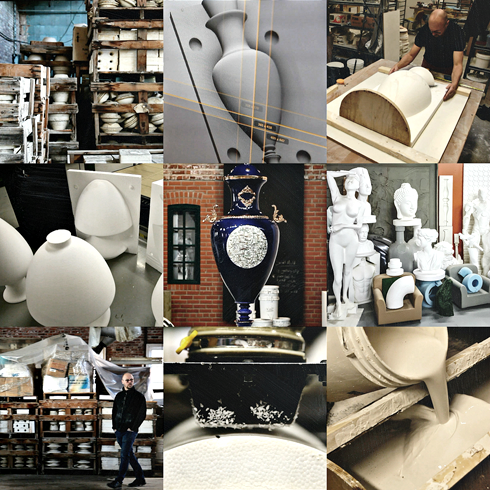 The very nature of the project was about blending traditional ceramic techniques with cutting edge technology and how it could advance both in the process. Over the weeks of shooting I saw how the 3D design process worked at Medicine Hat College, I went up to Calgary to see the foam cutting technology at Streamline, and I saw the step by step production as Aaron Nelson created plaster molds and large scale slipcast ceramics at Medalta. It was an eye-opening experience, but I'll let the video speak for itself.